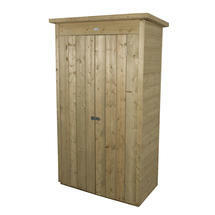 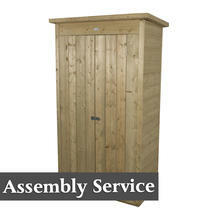 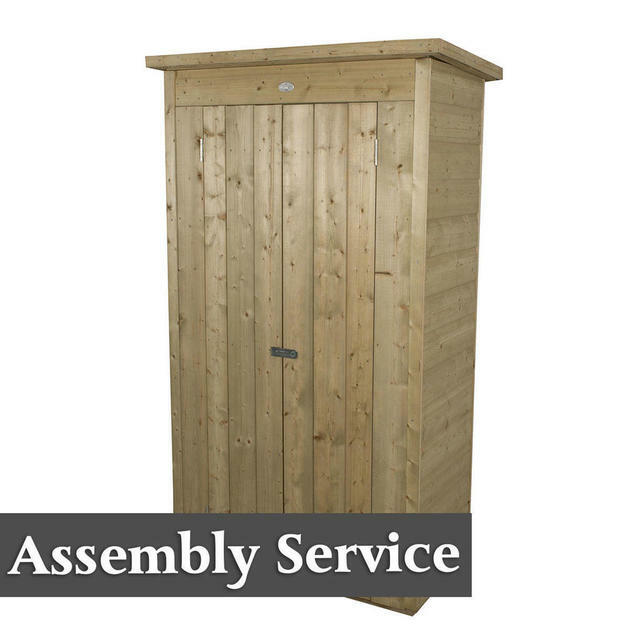 These sheds are perfect for the storage of spades, forks, brooms and parasols and other general clobber. 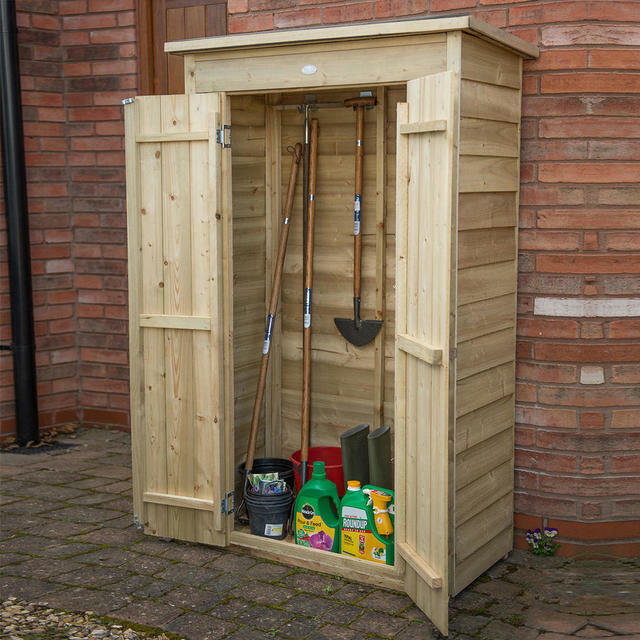 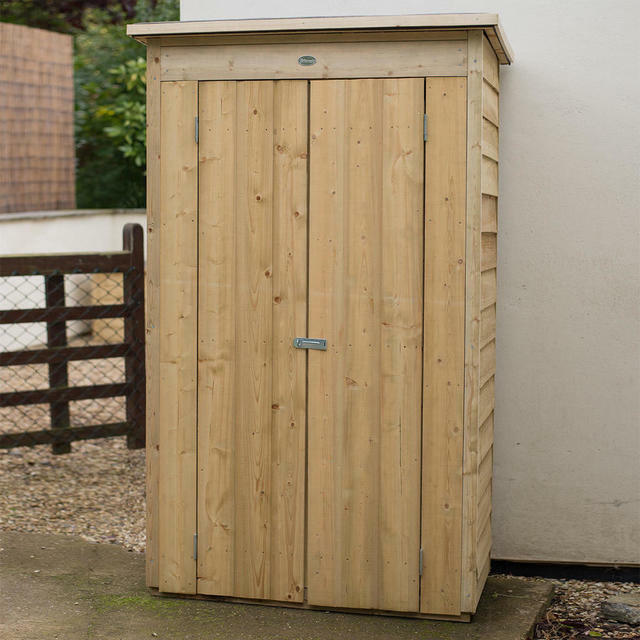 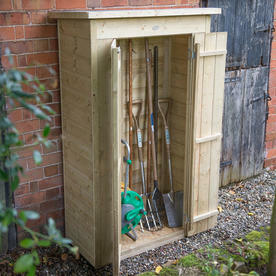 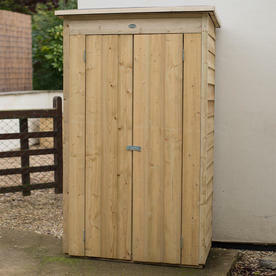 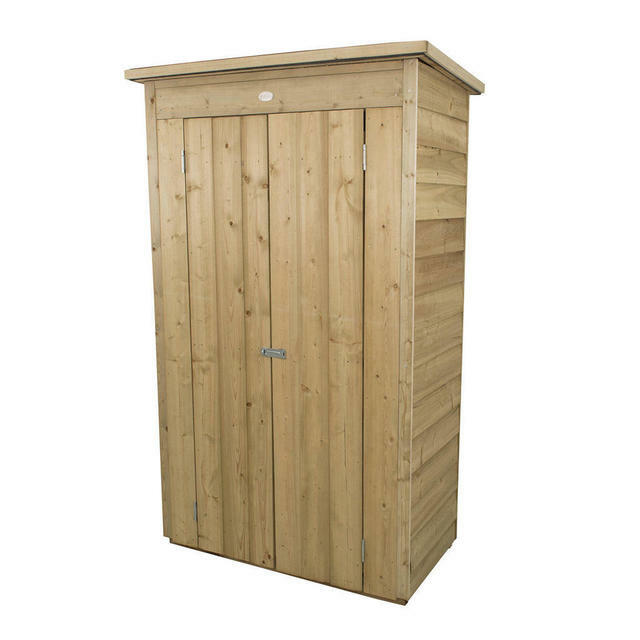 Where space is a premium these tall, slim garden stores or sheds are great for where a lot of storage is needed, but with very little space for a shed. 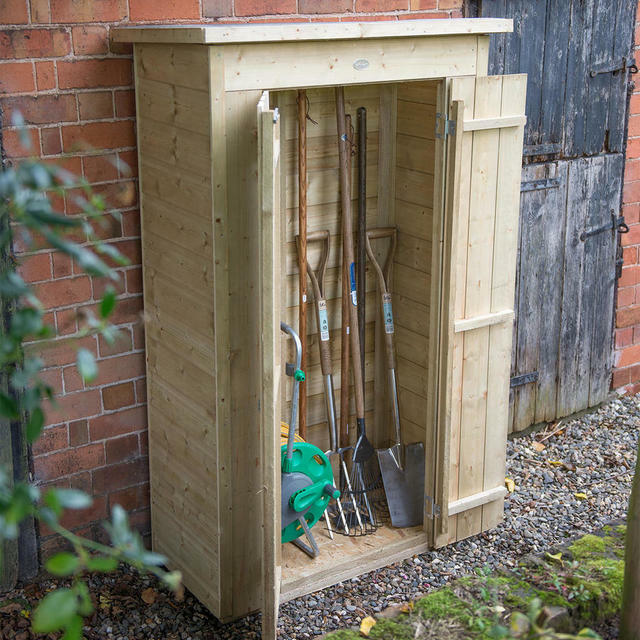 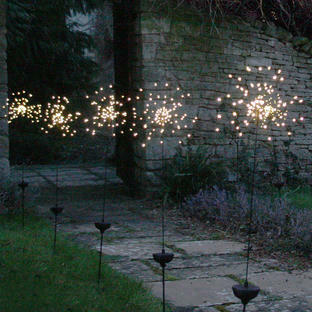 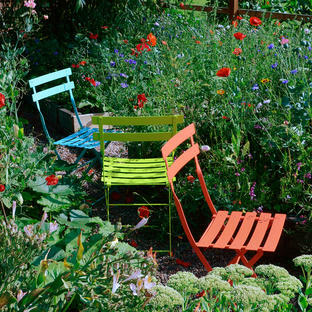 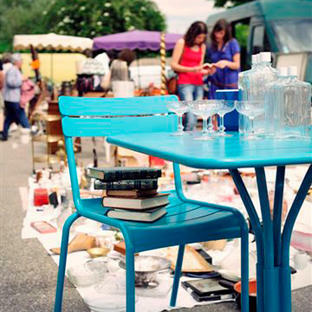 With a roof height of just under six feet they are perfect for the storage of spades, forks, brooms and folding parasols or furniture. 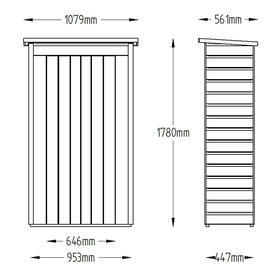 The Standard Overlap Pressure treated panels. 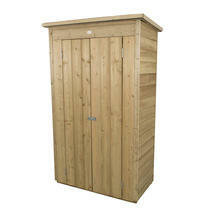 Made using shiplap tongue and groove panels or standard overlap panels. 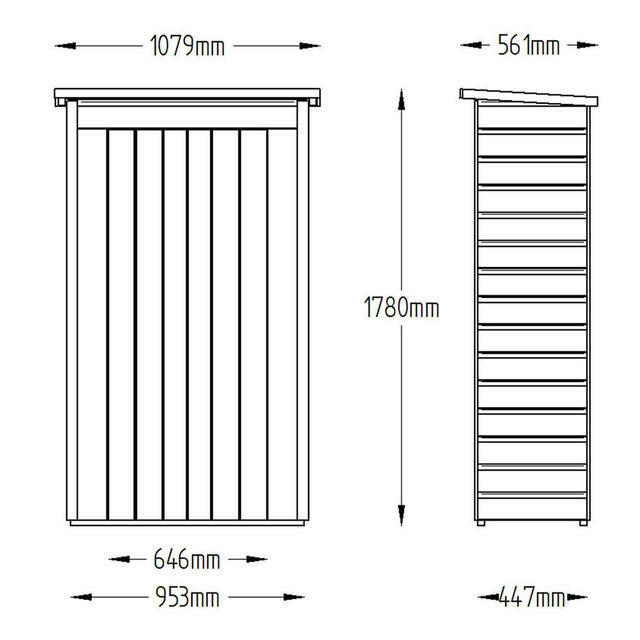 The Pent roof can be assembled to slope either forward or backwards depending on the requirements of the location. It will take approx 2 hours to assemble the sheds.